This modern lifestyle gives us very little time to enjoy some other activities than just eat, sleep and work. With the technology thrown in, we can barely say this is living. Having time to enjoy a hobby is a real benefit these days, but is very important, especially for men. For them, it is vital to be well-rounded so they can make a balance in life, become better guys and happier human beings. According to some studies, people who spend time on hobbies had longer lifespans than those who did nothing more than everyday chores like work and watching TV. So, if you are looking for a new hobby to spend some time on, here are some suggestions that may inspire you. Take up Rc cars or plane piloting. Race cars are not just toys for little boys. They can be used by kids of all ages and even by little girls and adults. 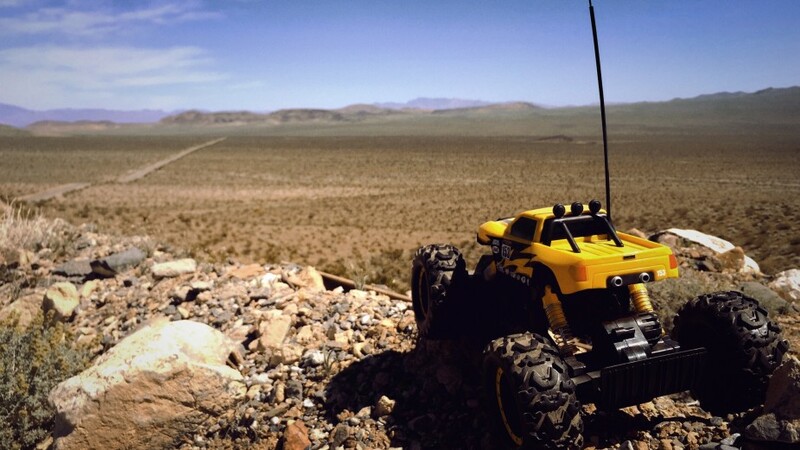 If you want to fly or drive something without actually doing it all you need to do is visiting a hobby store and buy yourself a remote control vehicle. For a beginning, you need not more than one or two remote control cars. Once you become an expert in this area you may want to buy a few more or you may want to try driving something else. A reputable hobby store should provide you with more than just RC cars, including trucks, drones, boats, planes. Kids also enjoy riding RC cars so if you are a parent then do not forget to include them in your drive. Photography. Smartphones take an essential part of our living today and we are all taking pictures using them daily. However, taking and posting pictures on your Instagram profile does not make you a real photographer. To enjoy this hobby you need more than your cell phone, you need to buy a real camera. Why this hobby? Because photography comes with a lot of benefits. Making pictures boost creativity while giving you a chance to see small details that can not be seen with a naked eye. With photography, all those memories and moments are something that will last for a lifetime. Cooking. The most popular chefs in the world are men. We do not mean you need to become one, but you certainly can become the favourite chef in your family. Cooking is more than mixing different ingredients into a pot. You need to know how to mix them right so the end result can be edible. There are a lot of cooking books you can choose from or you can go online and find recipes from all around the world. You will not just feed your family at a low cost but you can certainly have fun while cooking. 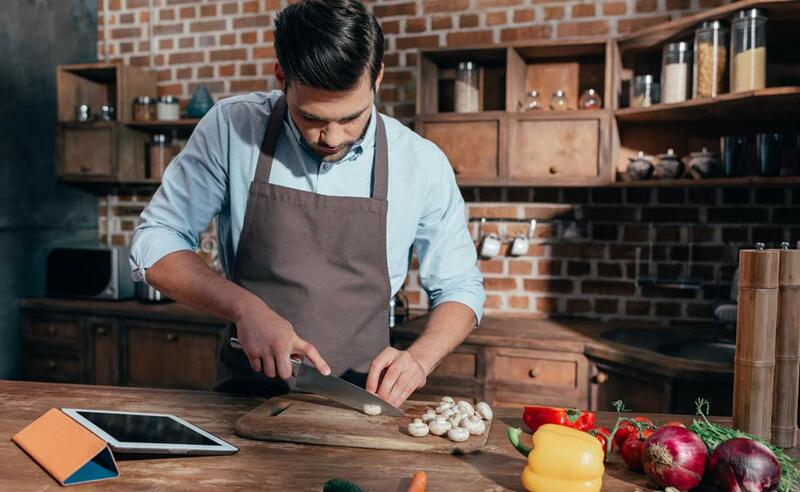 For a bigger impression, find yourself a chef uniform and enjoy your new hobby.